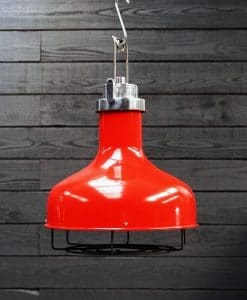 We are closed Good Friday & Easter Monday – Reopen on Tuesday 23rd April … Happy Easter ! 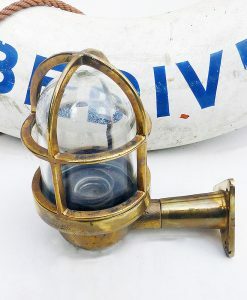 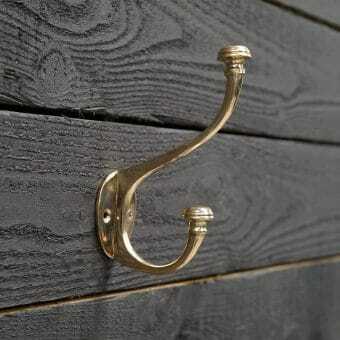 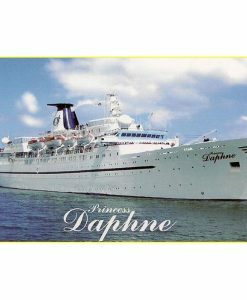 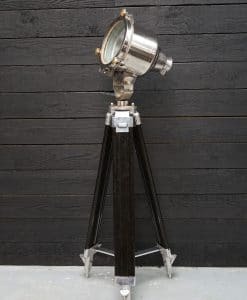 We are a family owned and operated business that for more than 30 years, has become the World’s Largest Stockists of marine antiques, collectables, original nautical decor and lighting. 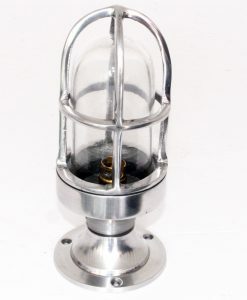 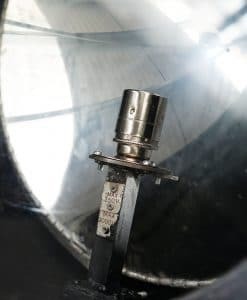 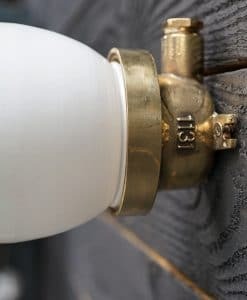 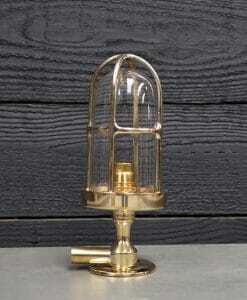 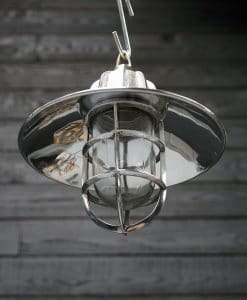 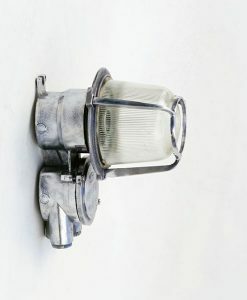 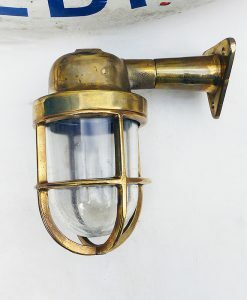 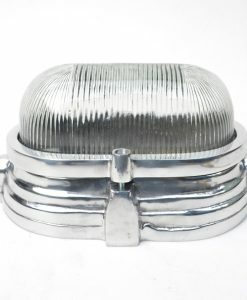 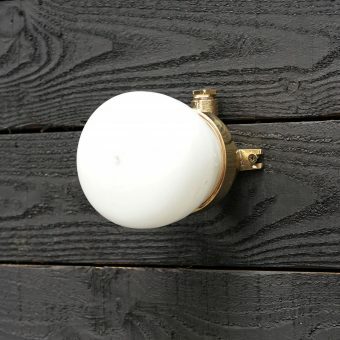 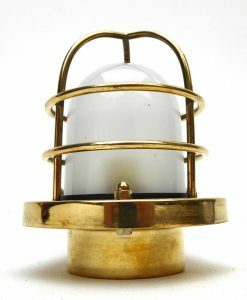 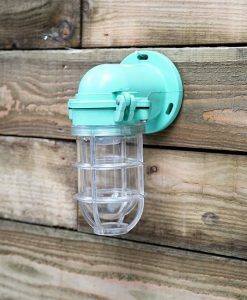 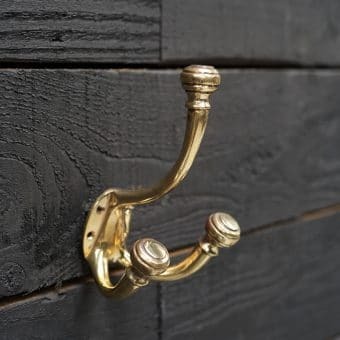 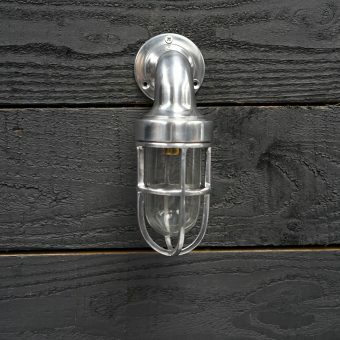 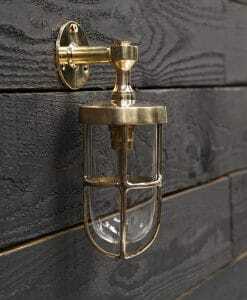 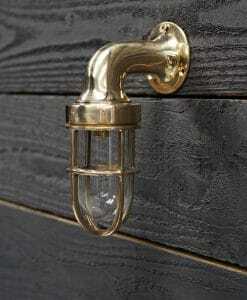 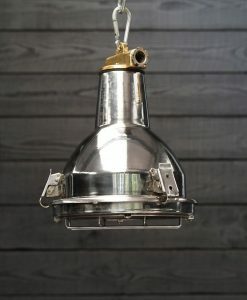 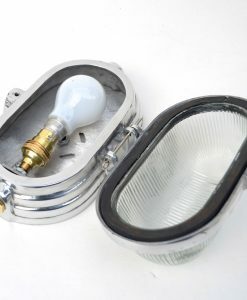 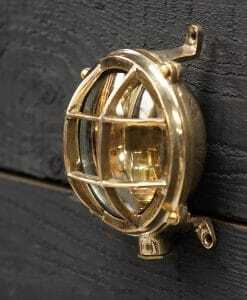 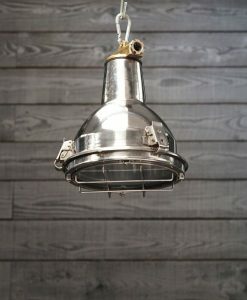 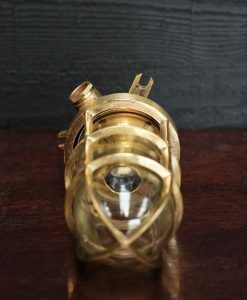 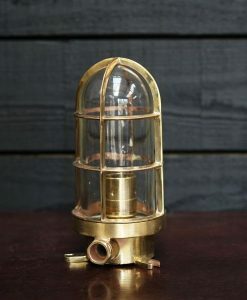 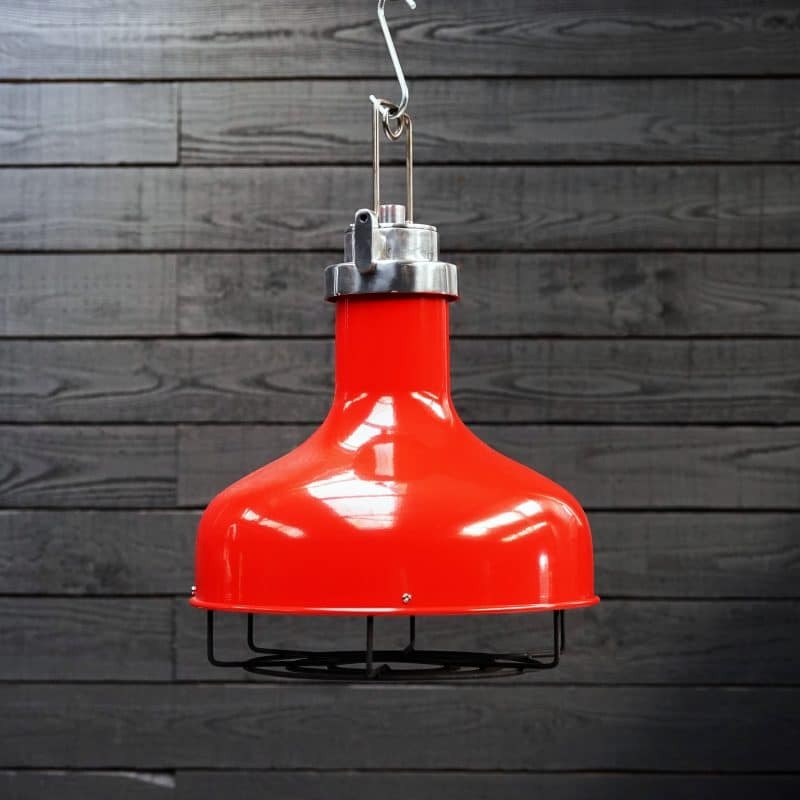 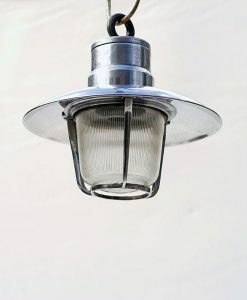 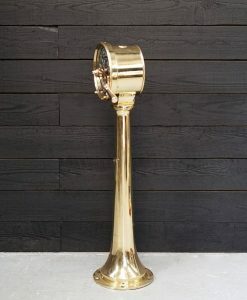 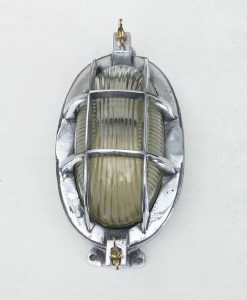 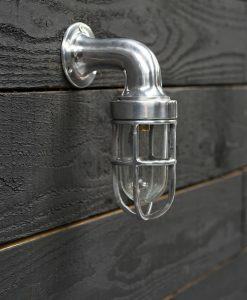 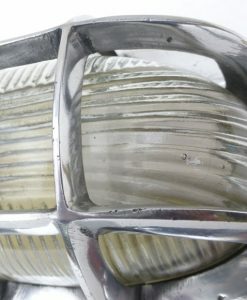 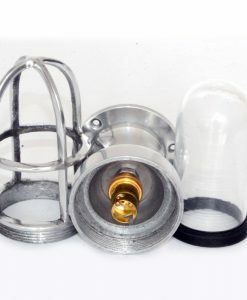 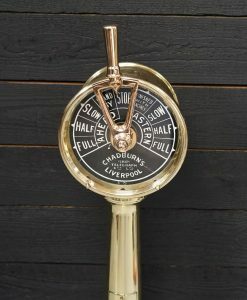 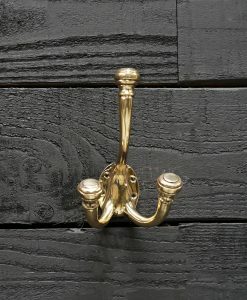 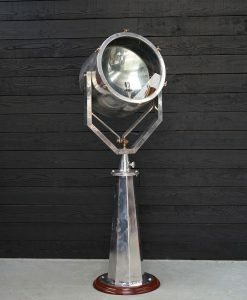 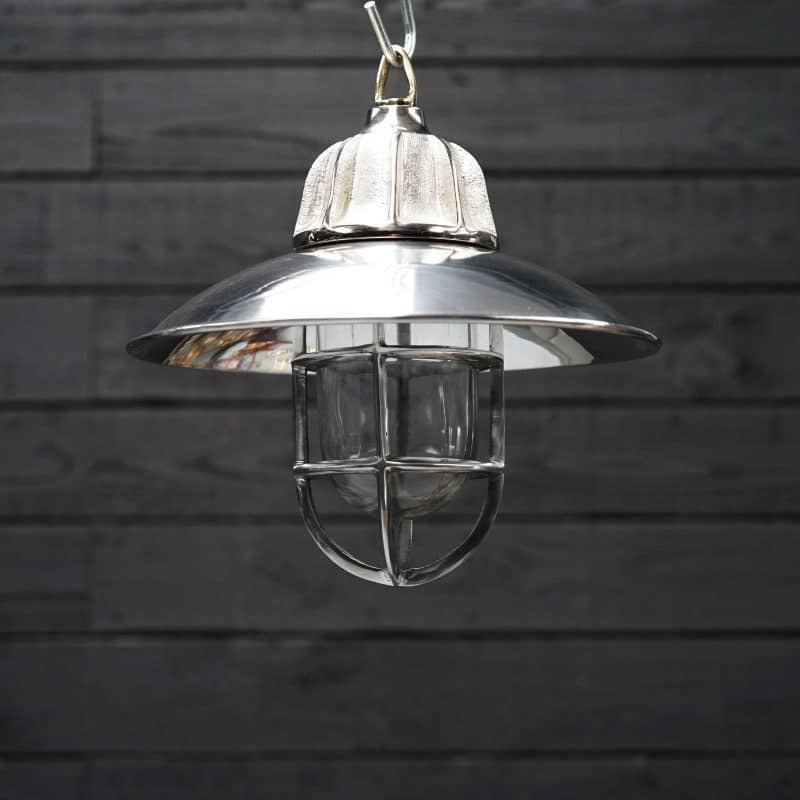 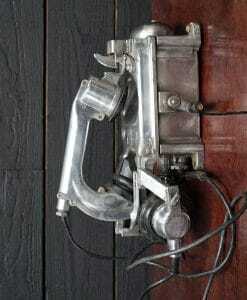 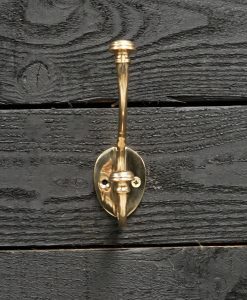 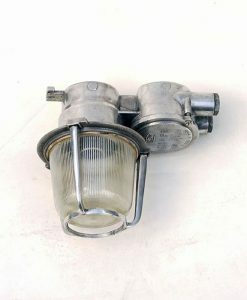 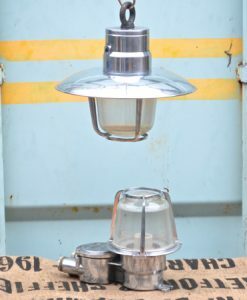 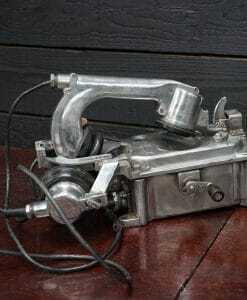 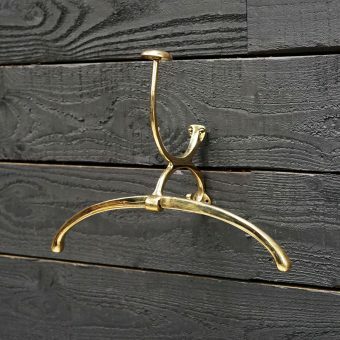 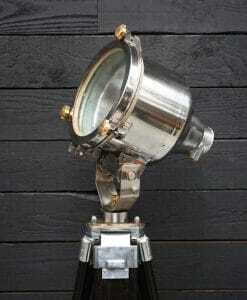 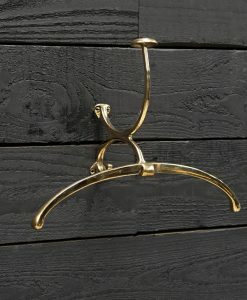 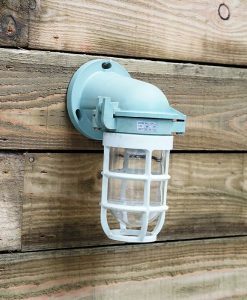 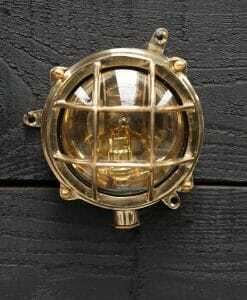 Sourced , salvaged & reclaimed from all over the Globe , we have huge selection & quantities of iconic marine industrial lighting , antiques & decor.